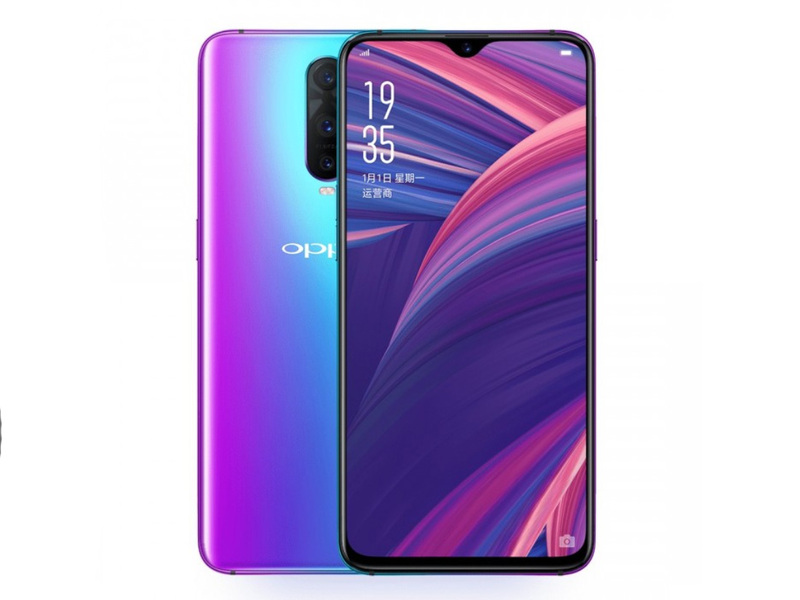 For many consumers outside of Asia OPPO might not be a household name, but the company has an impressive track record in mobile camera innovation. With the just-announced R17 Pro OPPO is continuing its camera-focused strategy, offering, after the Huawei P20 Pro, the second triple-camera equipped phone in the market. That said, while the new OPPO has three cameras, the concept is different to Huawei’s. In the P20 Pro a main camera is joined by a monochrome variant and a tele-module. On the R17 Plus you get a 12MP main wide angle camera with 1/2.55″ sensor and a Samsung-like F1.5/F2.4 variable aperture. OPPO hasn’t been quite clear about what the secondary 20MP unit is used for but it’s likely a monochrome unit for improving noise, detail and digital zoom, just like the Huawei system. The third camera is a 3D depth sensor. So far we’ve only seen those at the front, enabling the 3D face unlock feature. On the R17 Pro it is used for 3D photo capturing and also allows you to use the phone as a game console and connect it to your TV. The front camera offers a 25MP sensor and F2.0 aperture and other specs look promising as well. Qualcomm’s new upper-mid-range Snapdragon 710 chipset is paired with 8GB of RAM and 128GB of internal storage (no microSD support unfortunately) and the 6.4″ AMOLED display comes with a 1080 x 2340 pixel resolution. The 3,700 mAh battery supports OPPO’s SuperVOOC charging technology and the company says you can achieve 40% charge in 10 minutes using the the provided charger. The R17 Pro will start selling in China in October and will set you back CNY 4,299 ($625). At this point there is no information on availability and pricing in other regions.